You know I love those boxers ! 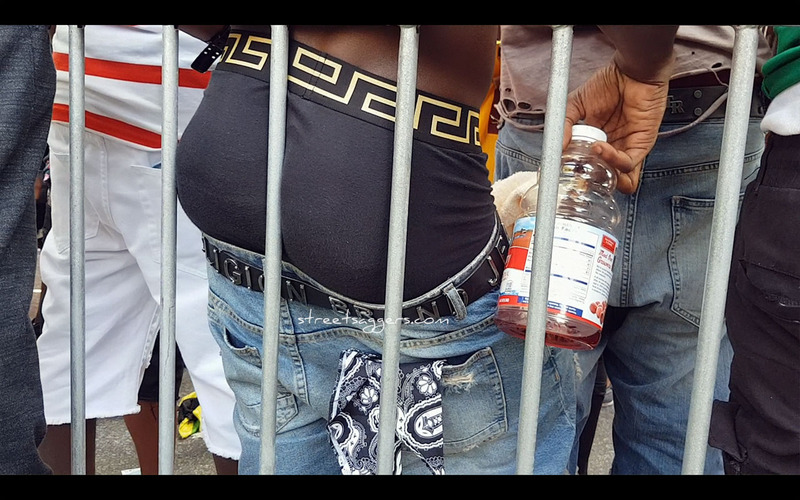 This sagger was searching for chicks… would you… ? Should I post more of him ?? Can you feel that ? One more bonus from bootie candy ! Those trackies keep fallin, revealing that huge bootie !